has already spread all over the cruise world. And, of course, all cruise lovers have already seen photos and videos of this momentous event. Yes, time flies by, and we are only days away from greeting the upcoming revolutionary representative of Royal Caribbean International. It’s easy to guess what we are going to talk about today. We’d like to remember an incredible story of Spectrum of the Seas construction. 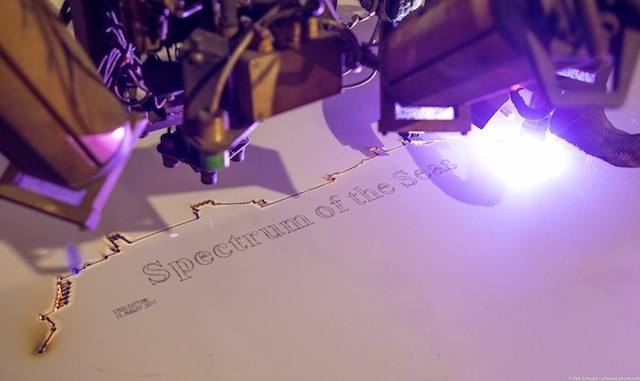 Spectrum of the Seas is the 1st member of RCI’s Quantum Ultra family of liners. She was built for Far East adventures and will operate sailings from Hong Kong and Shanghai. 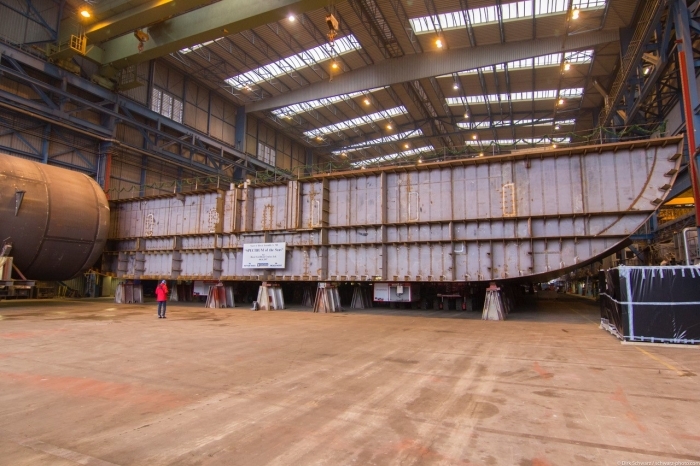 Official construction started on August 15, 2017, when the first piece of steel for the ship was cut. She is scheduled to depart on her inaugural sailing on April 18. It will be a 16-night sailing from Barcelona to Dubai. On May 4, the vessel will depart from Dubai to Singapore. RCI celebrated the vessel's Keel Laying Ceremony in November 2017. The liner will accommodate 4,246 guests at double occupancy and will become the largest and most expensive ship in Asia when she starts her career in the region. She is almost ready to leave the dry dock. 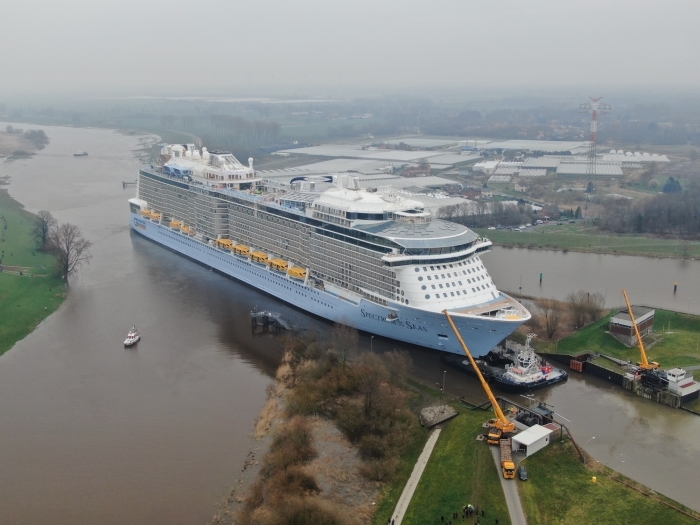 The time finally came, and Spectrum of the Seas was floated out on February 25. Here she is. From different angles. Now let’s check several pictures from the inside. Spectrum of the Seas is ready for the conveyance. Finally, we invite you to watch an exciting video of Spectrum of the Seas construction. Well, this is how she looks like today – just one step away from the start of her career. By the way, you can also check the list of other new cruise ships that will enter service in 2019 via this link.